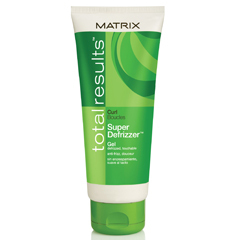 Fills in porous hair fiber with every use, to fortify and maintain brightness of blonde hair. Instant melting gel. Controls without crunch. 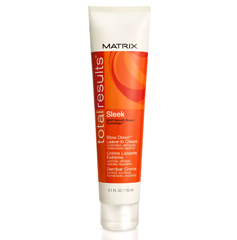 Adds high definition for big, bold, glamorous styles. 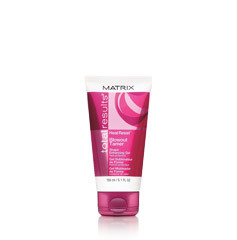 Lightweight formula that keeps hair in place. 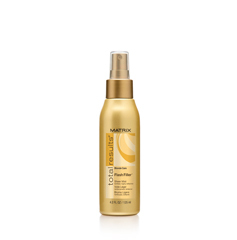 Smoothes down frizz, softens the blow of heat.